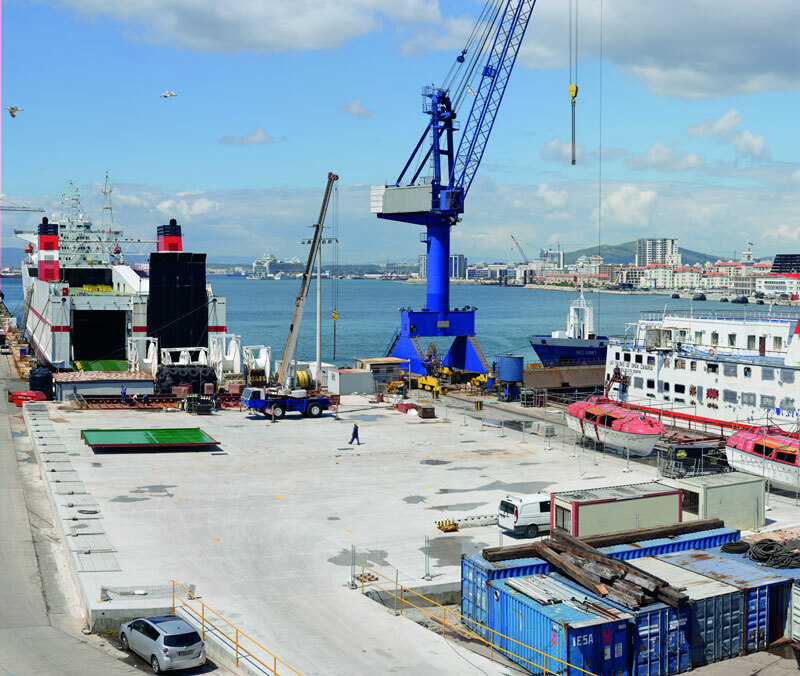 Gibdock Ltd operates a shiprepair, refit & conversion business, within the Gibraltar deep water port and anchorage. We have three dry docks, the largest being a Panamax size dock, in addition to which we have 1 Km of deep water wharfage with a tidal range of just 1m, with depth alongside of up to 11m at low tide. Gibraltar’s geographical location is one of the busiest shipping lanes in the world covering the entrance to the Mediterranean, whilst allowing vessels from Gibraltar to easily continue on route. We are perfectly placed both logistically and with regards to climate, offering very little rain with hot summers and warm winters with no freezing overnight. The shipyard has 7,000m2 of covered workshops all comprehensively fitted out with machinery and craneage to handle a wide range of jobs from minor repairs to extensive conversion projects. The extensively equipped workshops incorporate fabrication, machining, pipework, joinery and electrical services, and are able to deal with a wide range of projects from minor repairs to large conversions. Gibdock’s Pad 1 adjoins the 435m long south mole waterfront, which has an 11m draft, and includes a loadout quay and draws on service craneage. The Pad 1 specialised area has been constructed to provide Gibdock with an additional 2,940m2 of prime 12 tonnes per m2 load-bearing workspace, in order to undertake land-based fabrication in support of large and complex projects that are increasingly attracted to the yard. 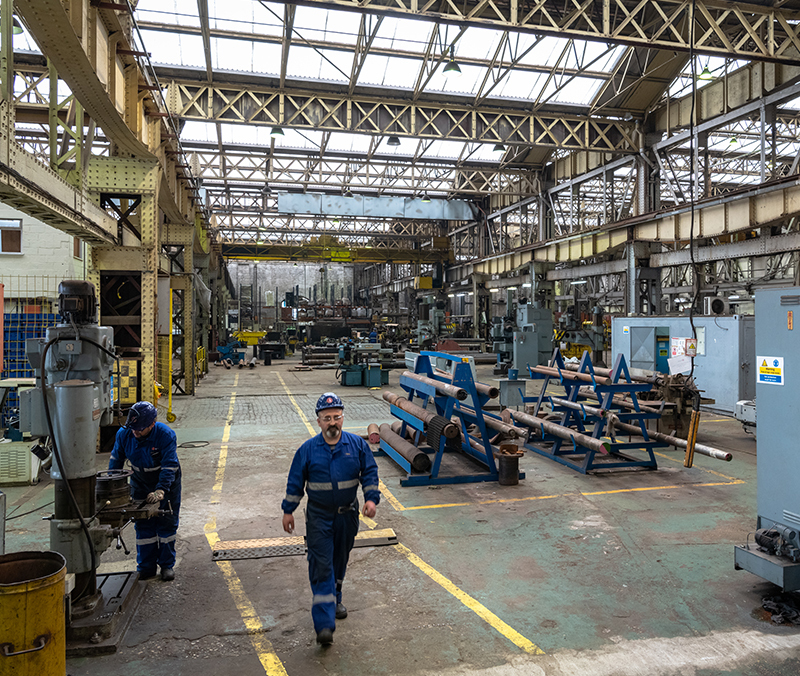 The shipyard has 7,000m2 of covered workshops all comprehensively fitted out with all types of machinery and overhead craneage ranging up to 30 tonne to handle a wide range of jobs from minor repairs to extensive conversion projects. The extensively equipped workshops incorporate fabrication, machining, pipework, steelwork, joinery and electrical services.